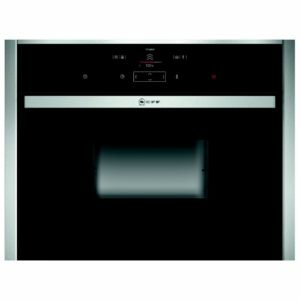 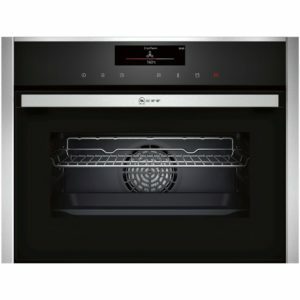 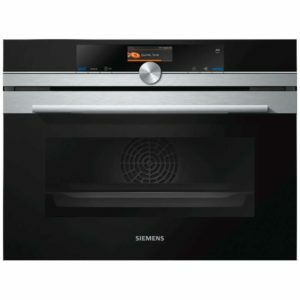 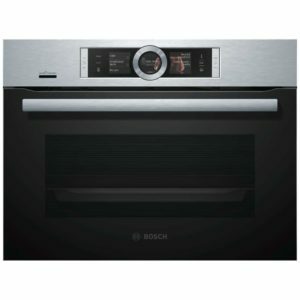 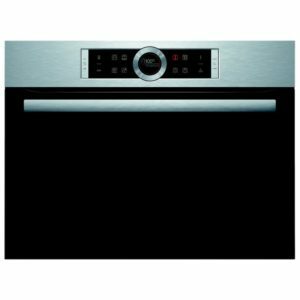 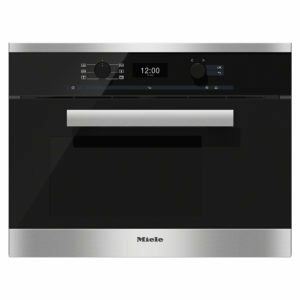 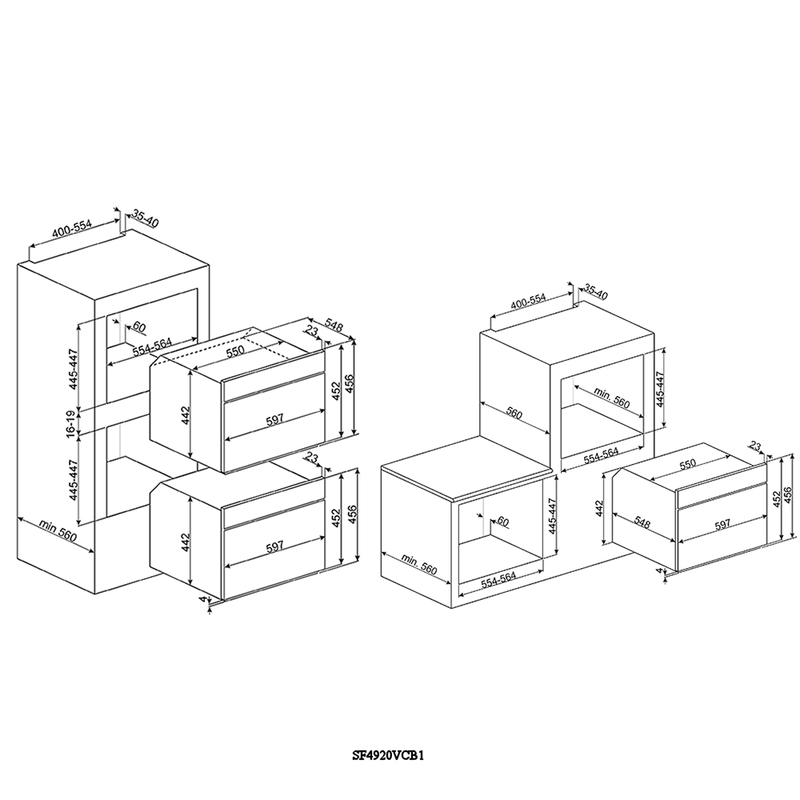 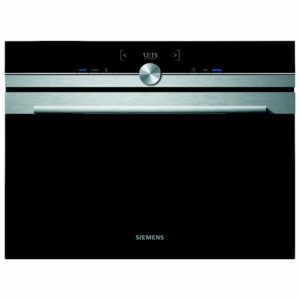 This superb Victoria built in combination steam oven from Smeg has a 41 litre internal capacity. 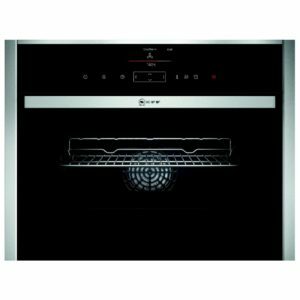 Perfect for steaming vegetables, fish and meat whilst maintaining maximum flavour and nutritional value. 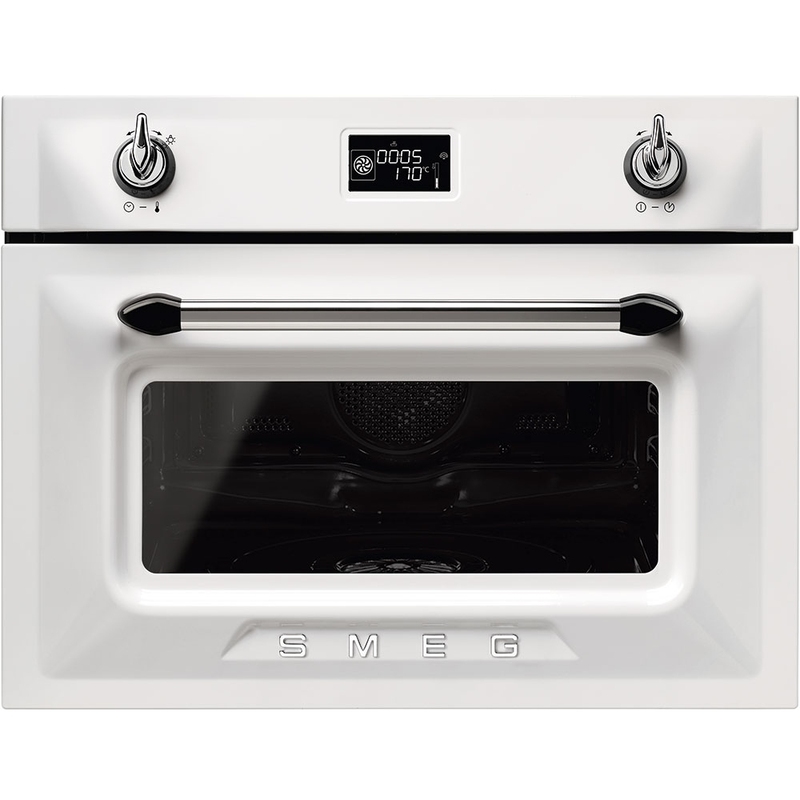 Finished in stunning white it will complement your new kitchen perfectly.